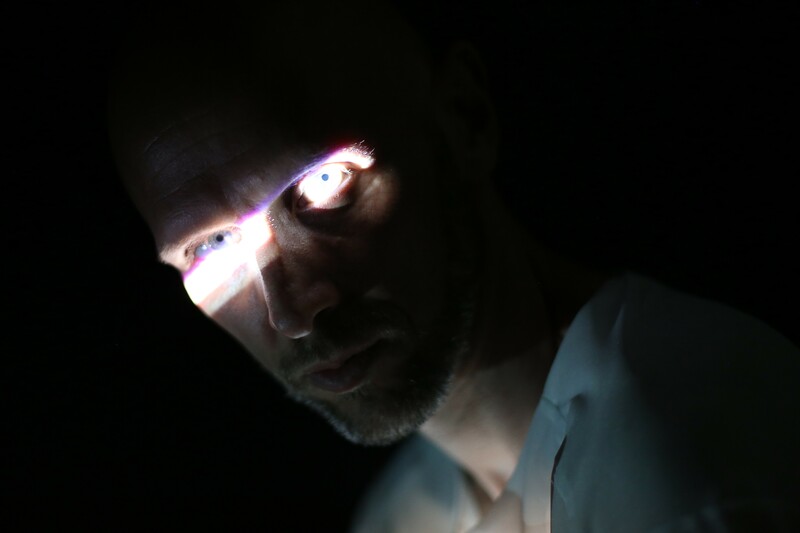 Autobiography, by Company Wayne McGregor, is comprised of vignettes that animate various aspects of life and the self, including ‘remembered pasts and speculative futures’, according to the official programme. In typical Wayne McGregor style, this potpourri of lived experience showcases the extreme athleticism and artistry of the dancers. My companion mentioned that titles of each section flashed at the front of the stage in-between the rather abrupt scene changes, but I must confess I missed them, watching production elements shift further upstage. Perhaps these titles would have helped me to focus, but the piece was inspired by such a mixed bag, that searching for more coherence may very well be irrelevant. The random aspect of Autobiography’s performance structure may also contribute to some showings emitting a more unified or varied quality than others. During this particular performance at Laban Theatre, much of the movement fell into the abstract category, but the conviction and grace of the performers made the movement (and the piece, as a whole) intriguing. The dancers showed incredible versatility, melting into deep lunges and hitting musical accents in delicious “Yasss!” moments. They tirelessly attacked the choreography, flinging legs into high kicks with torso pitches, as second nature. During the most relatable blips, the performers were most recognizably human. Jlin’s sound score of breathing wafted into the audience a pair of males shared an intimate moment as they surrendered to gravity. A brilliant yellow warmed the stage as a duet joyously revelled in a Caribbean-inspired dance beat and allowed themselves to smile. Autobiography inadvertently addresses the main question in ‘Human’ by The Killers: “Are we human or are we dancer [sic]?” And with personal gestures to fluttering ballet jumps adorned with beats, the answer from the immaculate Wayne McGregor Company is that we’re both. Reviewed by Alison Roberts-Tse at Laban Theatre on 27 January 2018.